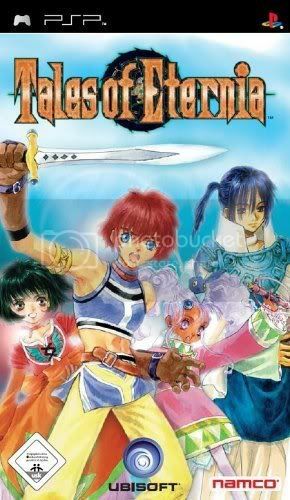 Tales of Eternia is a PSP port of Tales of Destiny II that was on Psone. You play as Reid and his friend Farah, one day a spaceship falls from the sky and inside is Meredy and her faithful pet Quickee. She doesn't speak any english and soon enough your off on an adventure to understand her and her origins. The gameplay is good and solid, pretty much 0 load times. 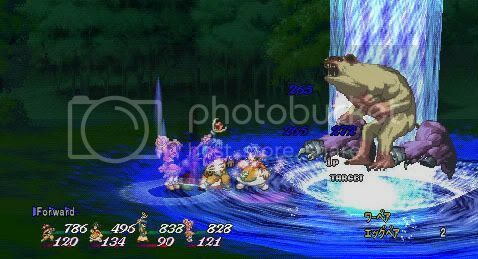 If you have played Tales of Symphonia you will like this battle system, as it's pretty much the same thing just in 2d. The characters are all easily likable and the prominent english audio is great. Most of the voice acting is quite good. If you love RPG's or any of the Tales games then you will love this too. 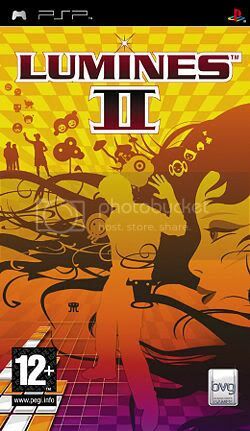 Lumines II is a faithful sequel to the original, in that it keeps all the core element's in tact while trying to add more. Personally i think of lumines as a puzzle game and only a puzzle game. Sure everytime you place a block or clear some blocks it makes a rhytmic sound, but in the end its all about the score. Lumines II's music differ's from the first in that, this time around we have commercial songs, not just in house stuff. For example pump it from the black eyed peas. 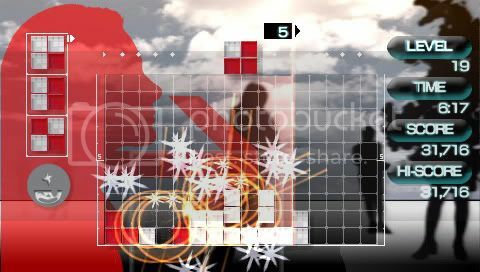 Lumines is fast paced, beautiful and heaven to the ears, so what are you waiting for, get to it.